In the midst of chaos, sometimes we find beauty in the details. 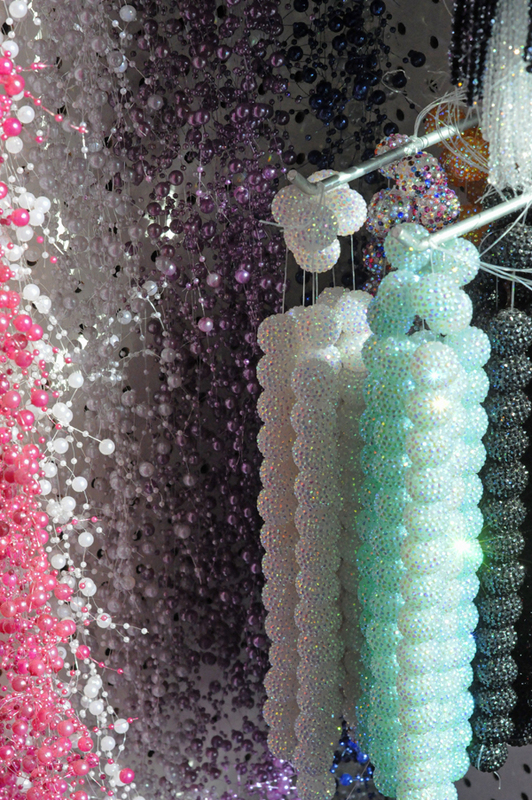 Even at a bead factory. This entry was posted in Flash and tagged oddities, postaday, weekly photo challenge. Bookmark the permalink.